Summer is here! The kids are out of school and enjoying outdoor activities. It’s easy to get out of the school year routine. Ignoring your child’s dental health can have painful consequences. Here are some summertime dental tips for kids. Your child knows to brush his teeth every morning before school. Now that it’s summer, his schedule may be a bit out of sync. Children tend to stay up and wake up later. Older children may stay home while parents work. Your teenage children may still be in bed when you leave for work. This causes many kids to skip morning brushing. 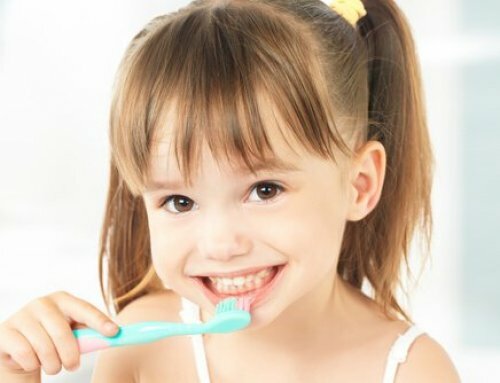 Do not let your child break his oral hygiene routine. Monitor his habits. Vacations can also lead to poor dental habits. Make sure to bring travel sized toothbrushes and tooth paste. It is important that your child brushes at least twice every day. 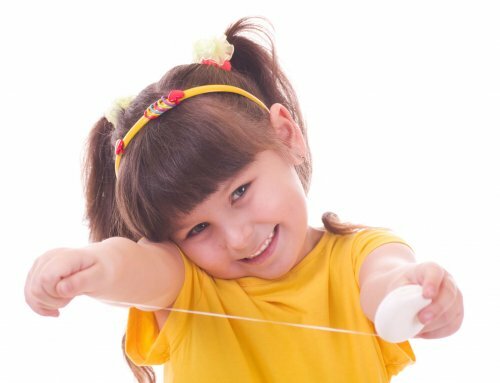 Proper brushing and flossing is key to good dental health. The American Dental Association recommends biannual dental checkups. Many parents wait until the end of summer. Seeing a dentist now will identify any dental problems. 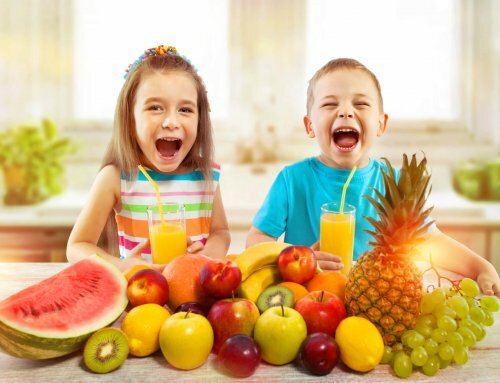 This way your child can start the summer with a healthy smile. You can call Palm Beach Pediatric Dentistry at 561-477-3535. The more time kids spend at home; the more snack foods they will consume. You don’t want to have a lot of sugary snacks. Stock your fridge with health foods. Fruits and vegetables make great healthy snacks. Make sure the snacks are easily accessible. Keep them on a shelf your child can reach. Make sure fruits and vegetables are already washed. If your child needs them cut, precut the produce. Dental injuries are more common during the summer. Proper safety precautions can prevent many of these injuries. Children at pools are known to slip and break teeth. Make sure there is no running by the pool. 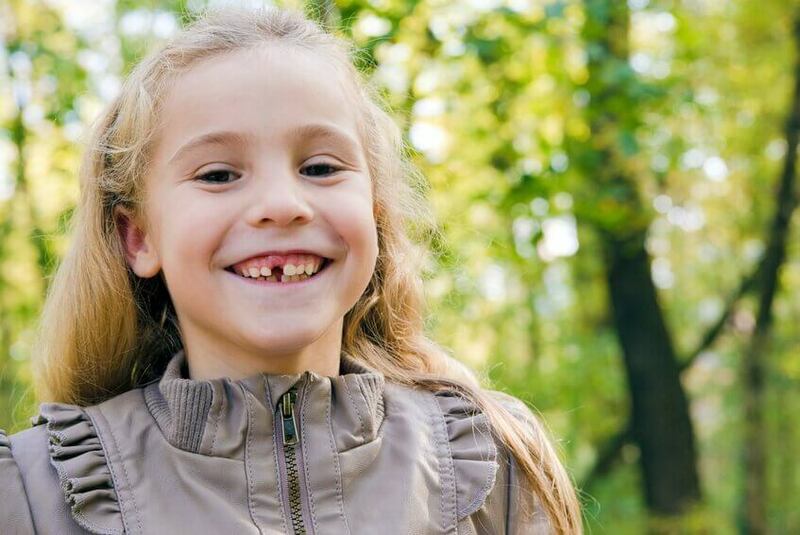 Children riding bikes, skateboards or playing sports may also experience tooth injuries. Make sure your children wear helmets, mouth guards or any other necessary safety equipment. 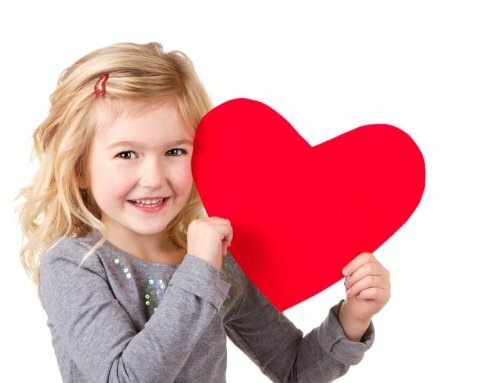 We offer a friendly and fun environment that children look forward to visiting. Because we care about your child’s dental health, we are always available for questions. For additional summertime dental tips for kids, feel free to contact our office. We are also accepting new patients. You can call us at 561-477-3535. Have a safe summer!